New for 2010 produced from the finest quality materials with a waterproof breathable Gore-Tex lining the Sidi Adventure Boots are a fantastic example of craftsmanship. All Sidi boots are hand made in Italy and are put through a rigorous quality control, this ensures Sidi boots always meet extremely high standards. 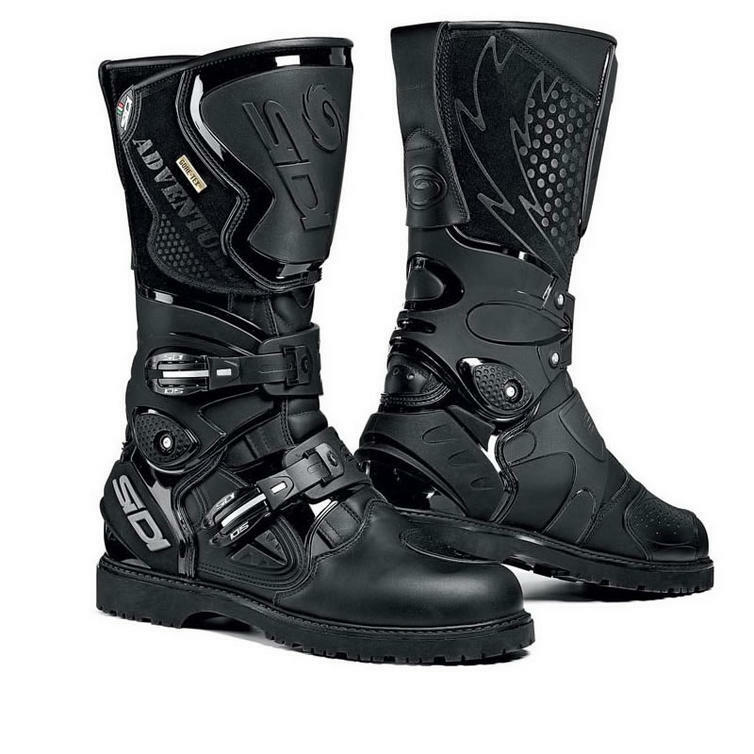 These particular boots are designed for all those adventure riders out there so dont be the odd one out, get your Sidi Boots From Ghostbikes.com now! Ghost Bikes now stock a full range of Sidi Motorbike Boots Please click here to see what's currently available. 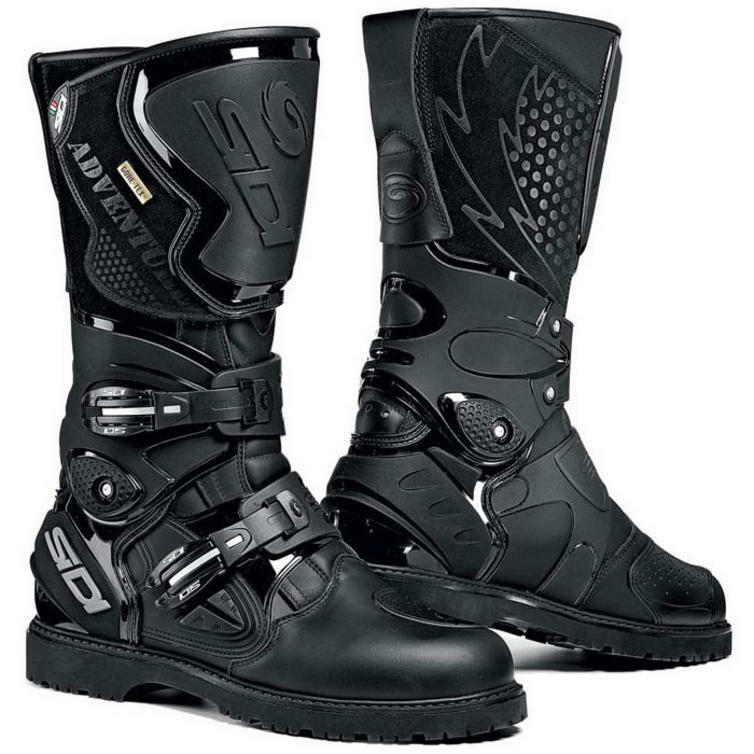 The Sidi Adventure Motorcycle Boots are packed with features.. The Sidi Adventure Waterproof Motorbike Boots are currently available in the colours shown in the product variation above, if there is no variation option, they will be available in the colours as shown in the pictures above. These Sidi Adventure Gore-Tex Boots are available in various sizes, please use the guide below to help determine your correct size preference.